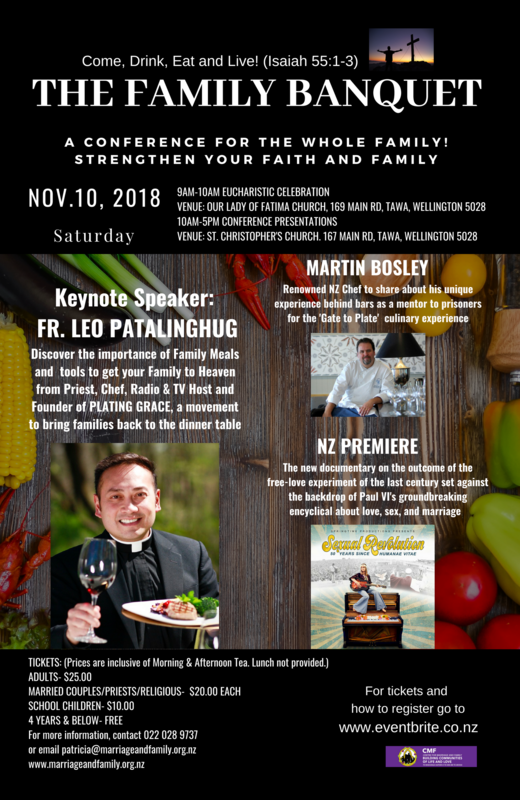 The Family Banquet - A conference for the whole family. Strengthen your faith and family. Original generation time 0.9638 seconds. Cache Loaded in: 0.1001 seconds.